The C-Segment is posting good growth in recent months on the back of new launches. Volkswagen Vento is one of the models, which is struggling in the segment as the product is outdated. But the new model is expected to arrive in 2021 only and the company need to push the current Vento till then. 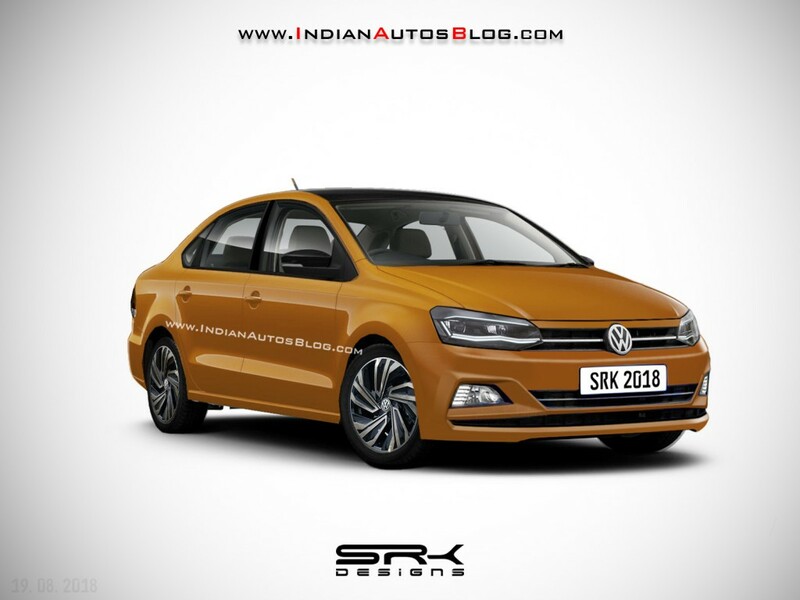 To give a new life for Vento, Volkswagen is working on a facelift model with aesthetic changes for the sedan and we are not expecting any mechanical changes. 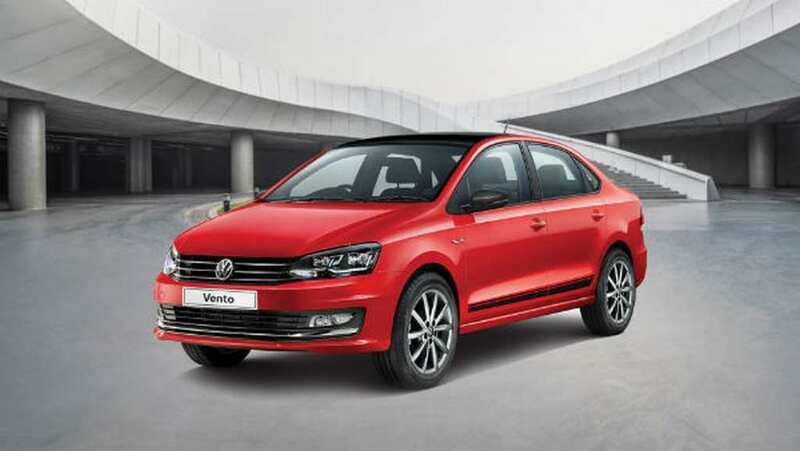 IAB published a rendering of Vento facelift and the updated model gets a new front fascia, which is similar to new generation of Polo. The Vento facelift model comes with full LED headlamps along with chrome finished front grille and a new sporty bumper with fog lamps and cornering lamps. The hood is also expected to get a minor nip and tuck. The side design continues to be same, but the company will give new diamond cut alloy wheels. Volkswagen will give new LED tail lamps along with an updated bumper at rear and the Vento might also get new exterior colour options. The interior might be carried over from current model, but the instrument cluster will be new and Volkswagen might offer digital instrument cluster. The facelift model also gets updated infotainment system with Apple CarPlay and Android Auto. The Vento will be loaded with features like climate control, cruise control, leather seats, sunroof, key less entry, automatic headlamps, rain sensing wipers, reverse parking camera with sensors and more. Volkswagen will retain the current engine lineup of 1.2 L TSI, 1.6 L MPI and 1.5 L TDI. These engines will be mated to 5 speed manual or 7 speed DSG gearbox. The ride and handling of Vento is really good and the company won’t make any changes for suspension. The Volkswagen Vento facelift is expected to be launched in 2019 and it will compete against Hyundai Verna, Honda City, Toyota Yaris and Maruti Suzuki Ciaz.